Winter in China is magical. The snow blankets nearly the whole country and the landscapes — from mountainous regions to bustling megacities — change into something exceedingly remarkable with scenery that takes your breath away. You probably have already visited the main cities such as Beijing and Shanghai — why not expand your horizons and visit some of the lesser-known cities in China? Travelling to most parts of China has become so easy right now thanks to Cathay Pacific and Cathay Dragon. They’re currently offering flights to over 20 destinations in Mainland China, and the list keeps growing longer and longer each year. It can be difficult to pick from so many destinations, which is why we’re helping you narrow it down to five lesser-known cities in China to visit. After all, as they say, the world is a book and those who do not travel read only a page — and if you keep visiting the same places, you’re only going to read the same line over and over again. Nanning is one of the two new destinations to Mainland China offered by Cathay Pacific and Cathay Dragon. 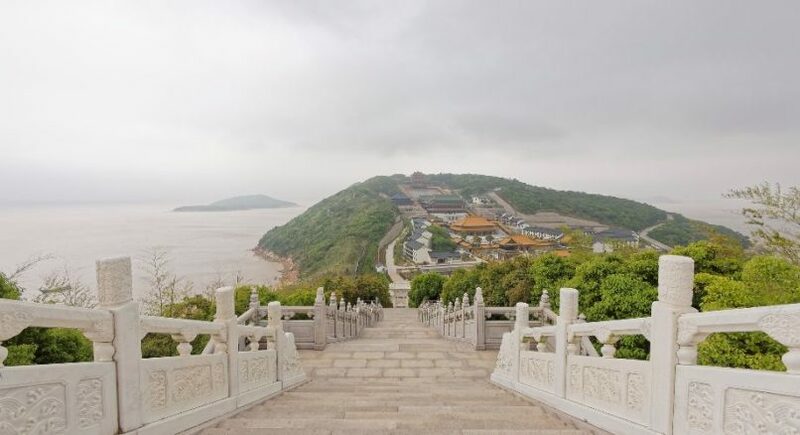 This lush and tropical “Green City” of China enjoys a comfortable climate all year round, enabling visitors to explore its parks and natural attraction sites. 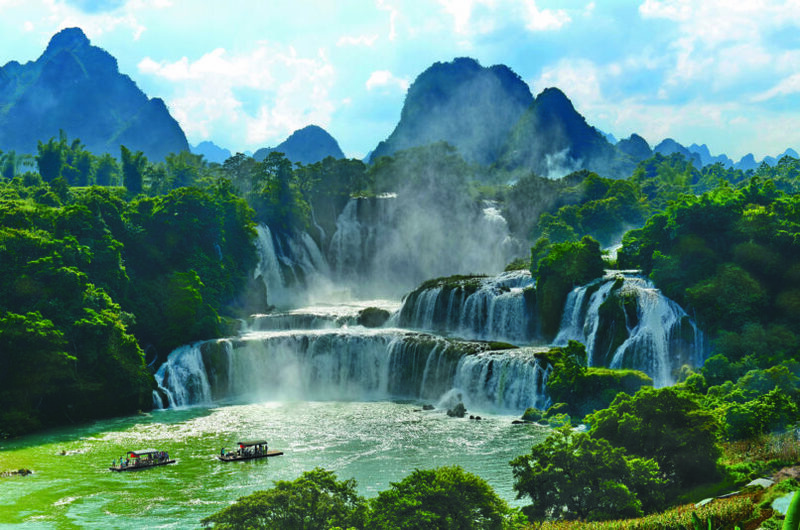 Among some of the natural attractions you should visit while at Nanning is the Detian Waterfall; the largest transnational waterfall in Asia, the Jiahe City Hot Spring Valley, and Qingxiu Shan scenic area. Other than scenic attractions, you should also check out Nanning’s food scene. This Guangxi province food has a Cantonese influence, so head over to Zhongshan Snack Street for some local food such as laoyou rice noodles, lemon duck, five-colour glutinous rice, and more. Jinan is the other new Mainland China destination Cathay Pacific is offering, and it’s going to be a hot one. It’s also known as the City of Springs, and it’s not because of the weather. There is an abundance of clear springs in Jinan — over 72 registered ones, and many others that have not been registered or discovered yet. 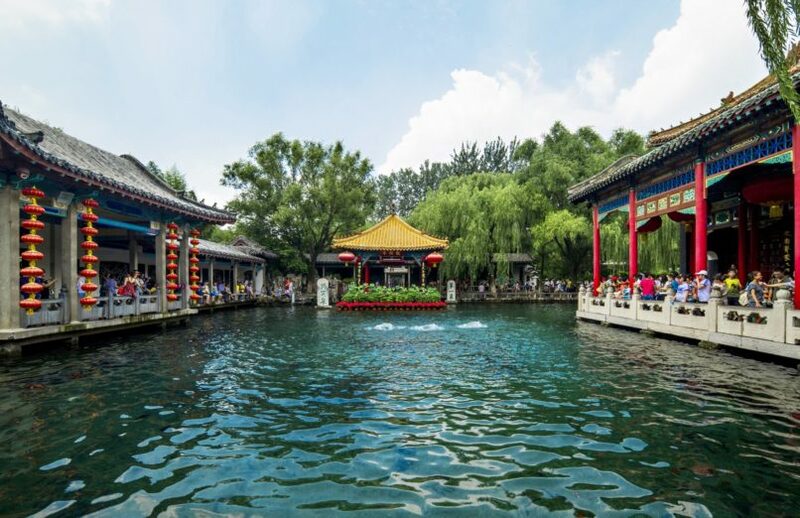 One of the more famous springs in Jinan you should definitely see is the Baotu Spring, located in the middle of the current Jinan CBD in Baotu Spring Park. This spring park also has 30 other springs. This city is also home to the third largest Terracotta Army — the Terracotta Warriors of Weishan. Love learning about small ethnic cultures? — then Kunming is the place for you. It’s home to China’s biggest concentration of ethnic groups, so you can immerse yourself in the melting pot of cultural traditions and festivals while there. It’s often referred to as the City of Eternal Spring thanks to the year-round comfortable climate and blooming flowers — perfect if you’re not a fan of the harsh winter cold. Visit the World Horti-Expo Garden and witness for yourself an extensive plethora of flowers from all around China. You will literally be stopping to smell the flowers. 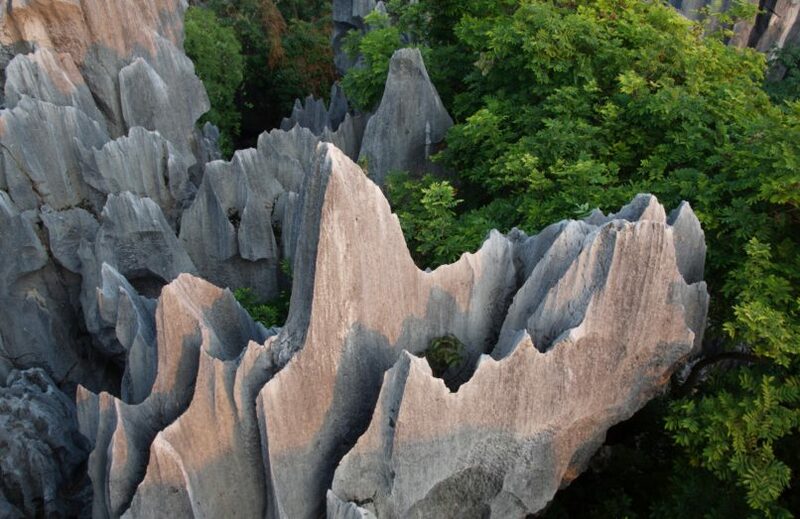 Then, visit the astonishingly haunting Shilin Stone Forest, where gigantic limestone rocks rise from the ground like stalagmites. Dine at the Bamboo Civet Time, located within a bamboo sanctuary where you can feast on Yunnan dishes including the Yunnan-style cold rice noodles. 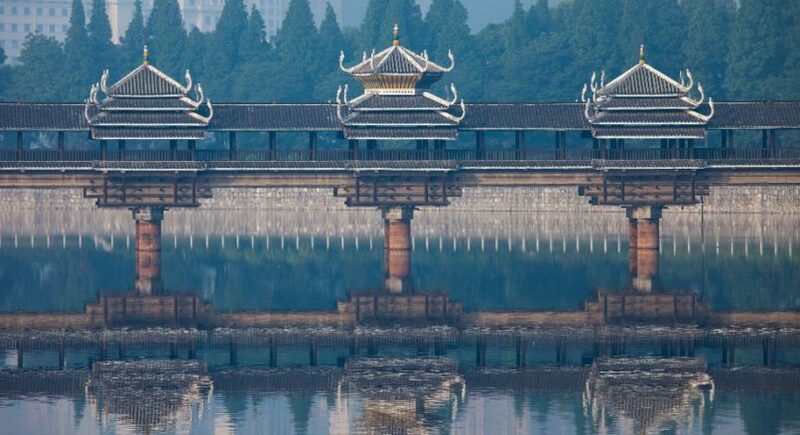 Ningbo is one of the oldest cities in China and its most prosperous cities, thanks to their progressive culture. This coastal city is a developed, modern port with great connections to Shanghai. One of the must-visit places in this modern city is Tianyi Square, a grand central plaza designed by internationally-renowned architect Ma Qingyun to have a European vibe. Within this plaza is a hub for shopping, dining, and business. Another place to visit is Tianyige Museum, the original location to know about ancient architecture and culture in Ningbo. It’s one of the three oldest private libraries in the world and even served as the private library of Fan Qin, an official during the Ming Dynasty. It contains over 300,000 ancient volumes and manuscripts including 80,000 rare books — so try to contain the bookaholic in you. This capital city of Hunan province is most famously known as the city where Chairman Mao Zedong started his political career. Perhaps it is thanks to that, the city is now a leading political and economic centre for southern-central China. The riverside city is home to Yuelu Academy, one of the four biggest universities in existence during the Northern Song Dynasty — it played an important part in China’s history. Take a nice, leisurely walk at the Orange Continent Head, a five-kilometre-long sandbar in the Xiang River which has a picturesque view and rich vegetation. 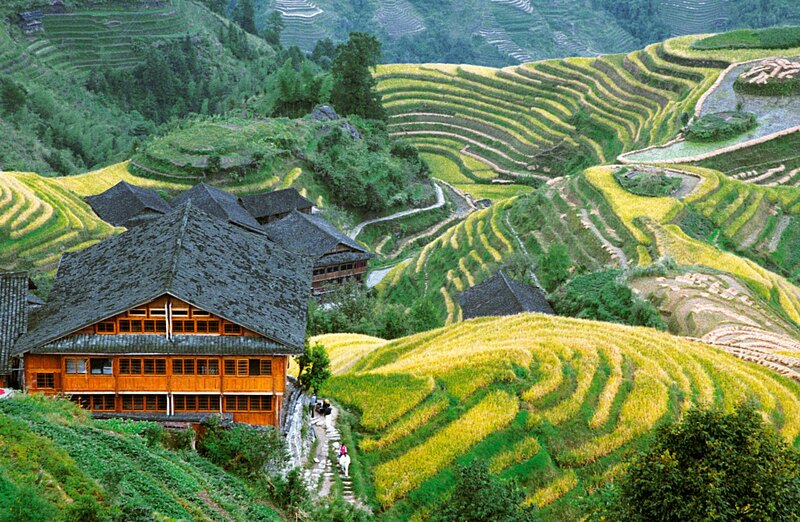 For something more majestic, take the high-speed train to Mount Hengshan, the southernmost of the Five Sacred Mountains of China with 72 peaks encompassing eight counties in Hunan. It’s also a sacred site for Taoists. Before you head off to these cities, be sure to check out cathaypacific.com for amazing offers to these Mainland China cities.